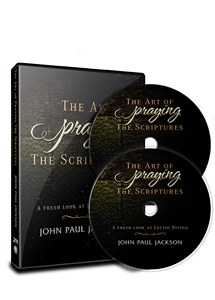 John Paul Jackson teaches his favorite practice for encountering the presence of the Lord. 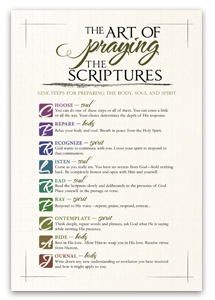 This practice led him to much of the revelations into the Word of God that he would teach in his various messages. 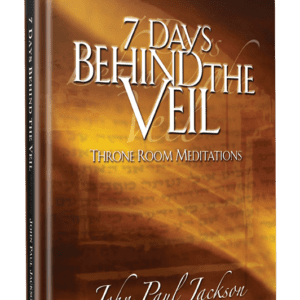 It is not a new practice, but an ancient one, that of meditating or contemplating Scripture. 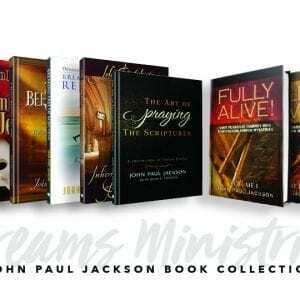 As you listen in you will be given practical steps to deepen your prayer life, encounter revelation, and experience the embrace of God. 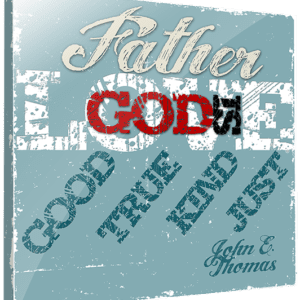 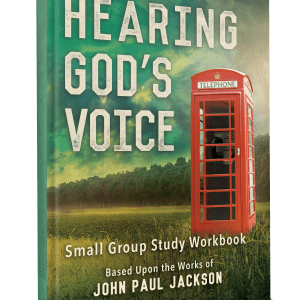 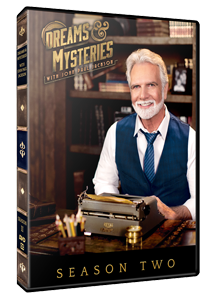 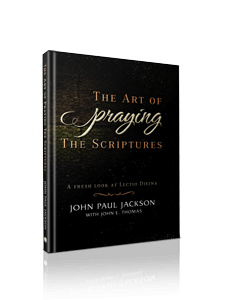 This 2 CD message is the foundation for the book The Art of Praying the Scriptures that John Paul Jackson and John E. Thomas wrote, also available on this website!